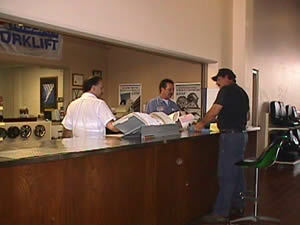 Power Machinery Center understands operations and recognizes the expense of down time. That is why we provide parts at a competitive price, utilizing our vast inventory of OEM and Aftermarket vendors. Our goal is to continue supplying our valued customers with the best quality in current and older model machine parts at competitive prices. Whether you have old forklifts, new forklifts, big forklifts or small forklifts, golf carts, we can help.